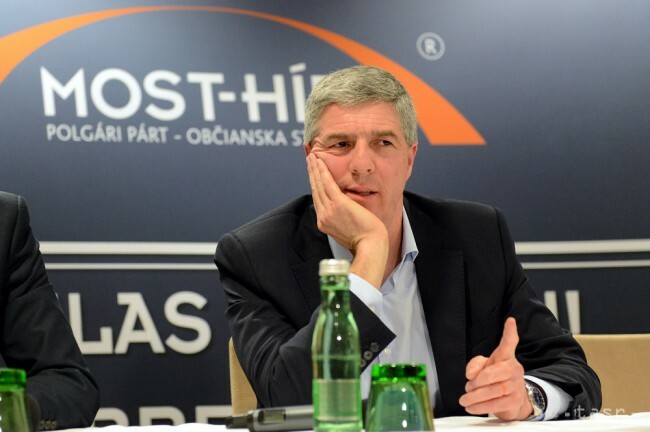 Bratislava, January 18 (TASR) – The idea suggested by Independent MP Miroslav Beblavy to wind up Slovakia’s divisions into eight self-governing regions (VUCs) before the end of this year has left coalition Most-Hid chairman Bela Bugar stunned, according to a reaction he wrote in his blog. He said that this was despite his party’s having for a long time striven to restore what he called the natural division of Slovakia into regions. „Granted, I understand and accept the fact that we live in a fast-paced era and that some things need to be given a succinct name and be called for what they really are. I also understand that some politicians feel the urge to hit upon a stroke of genius each day and offer quick and immediate cure-alls to the public. 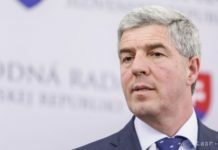 But when a politician who touts himself as the most productive MP comes up with an idea to wind up VUCs immediately and with no replacement, simply by ‚crossing them off‘ and only half a year before the (VUC) election, that left me stunned,“ wrote Bugar. 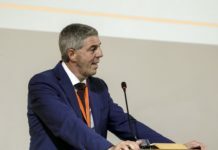 The regional VUC administrations have been part of Slovakia’s administrative division for 15 years now, according to Bugar. „They (the VUCs) have hundreds of staff, and schools, roads and a whole lot of responsibility within their purview. We’ve come to where we are now precisely because the current regional division was created by political fiat and in the absence of a thorough-going analysis and its outcome, which has favoured a division into ‚natural regions‘. Things are not perfect, but the last thing we need to address the situation concerning regional division is such populist shouts into the dark,“ wrote Bugar. He went on to recall what he called ‚political fighters‘ adept at capturing people’s interest at all cost and at producing hollow proposals. „Endless populism, predictable tactics and slick initiatives driven by efforts to win support may over time cause a degradation in even the most productive MP,“ reads Bugar’s blog. Bugar suggested launching a discussion involving all of society in order to address the issue in an effective fashion. Appearing on TA3’s discussion show ‚In politics‘ this past weekend, representatives of Smer-SD, Slovak National party (SNS), Freedom and Solidarity and OLaNO-NOVA largely dismissed the idea proposed by Beblavy and fellow Independent MP Katarina Machackova, but they all agreed that the current VUC division needs to be discussed.